Greener Thinking: Welcome to Greener Thinking! The three of us decided to create Greener Thinking in 2007 to get people to convert to Greener lifestyles. It was easy for people who are willing to push themselves to make the world a better place but, if everyone doesn't get involved there won't be enough progress made. Greener Thinking was an idea that we were on the edge of a time where there were going to be financial (green) incentives that would push normal everyday people to start living a more environmentally (green also, see what we did there :) ) friendly life. Our company was designed to bring more awareness to these financial triggers. 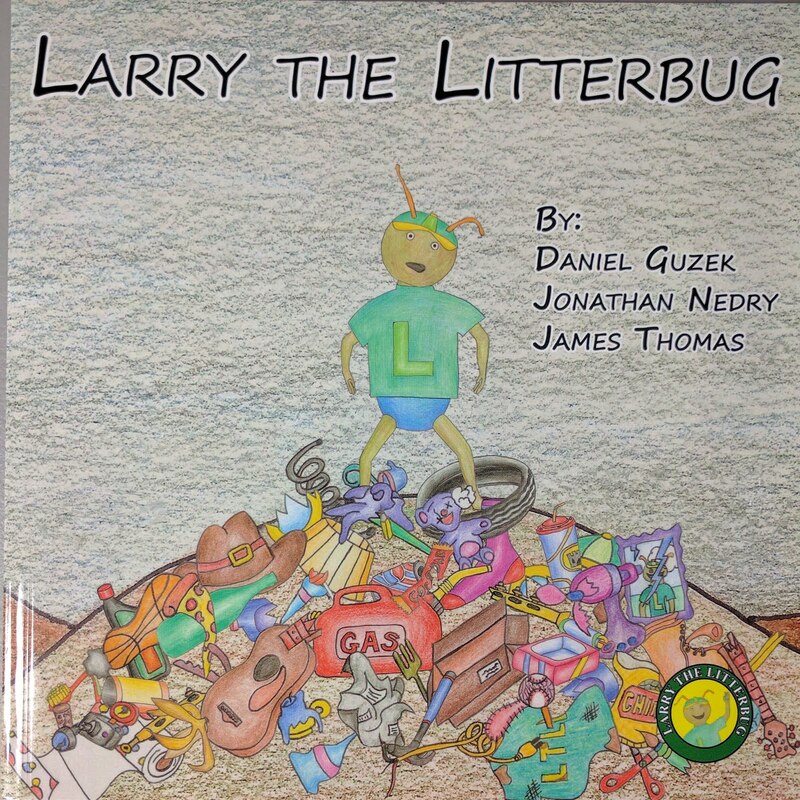 Through our endeavours we also created the children's book "Larry the Litterbug" that helps the child learn to recognize and compare objects. It also encourages them to be good stewards of the earth... or their room. We used our experience as parents ourselves to help influence the story and reception has been overwhelmingly positive! 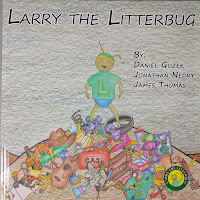 Where do I get Larry the Litterbug for my kids? If you would rather use your Amazon Prime free shipping you can get it on Amazon.com.